“The society of the spectacle” written by the French philosopher and situationist Guy Debord in 1967. A work well worth mentioning in our time of social media, constantly linked image flow and fake news. The thoughts and critics of Situationists and Debates about the significance of the image and art in the manipulation of human mental rigidity and freedom can also be found in contemporary discussions about the photograph. The majority of Malmö’s surrounding art institutes, galleries and other spaces will appear in Malmö Fotobiennal 2017, illustrating, commenting or communicating in various ways the “spectacle”. 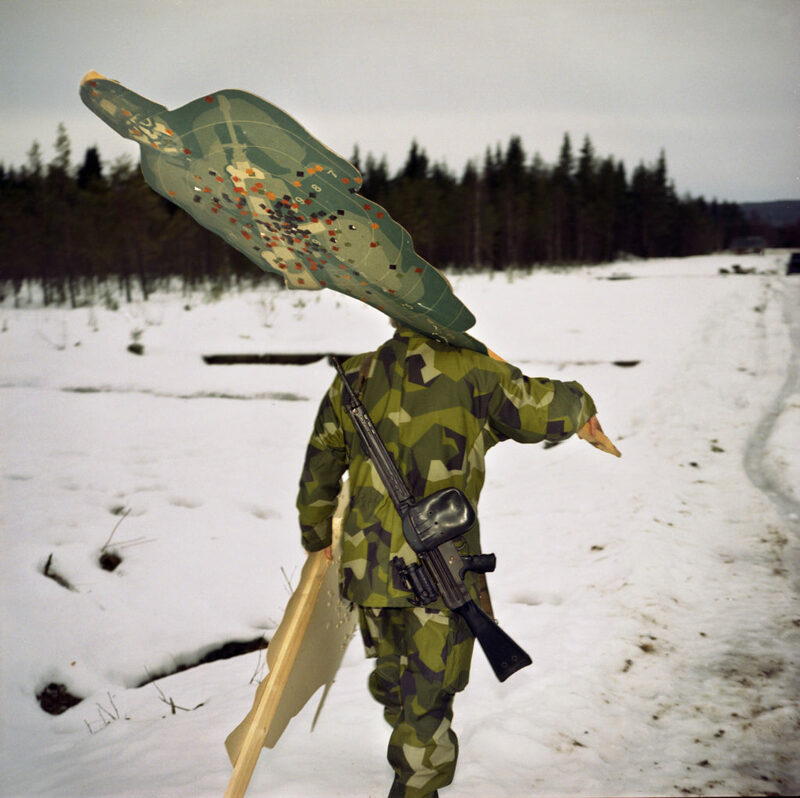 At Skåne Art Association we will show a selection of the best photographers from “Open Call”. The exhibition opens on 9 June and is open throughout the entire Photo biennale until 18 June.